I first began treating Max, or Marvelous as he is known in the show world, with Reiki in March of 2005. It was at that time that my trainer, Alison, acquired him from a friend and dressage trainer. Little did I know the many obstacles Max had overcome in order to get to this turning point in his life. I only knew that he was extremely sensitive and responsive to energy, and therefore to the Reiki I offered. I often go into a treatment thinking one thing needs healing, and come out of it with a very different sense of the situation. 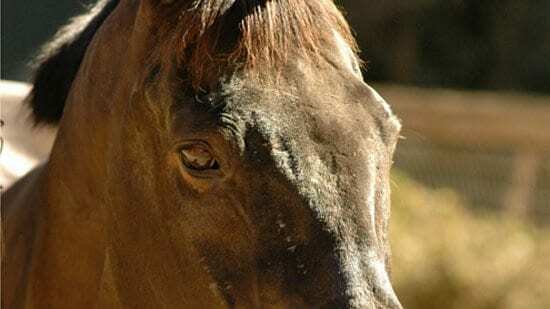 One such experience was with a woman named Kay who sought Reiki for her horse for self-inflicted scratches and cuts. 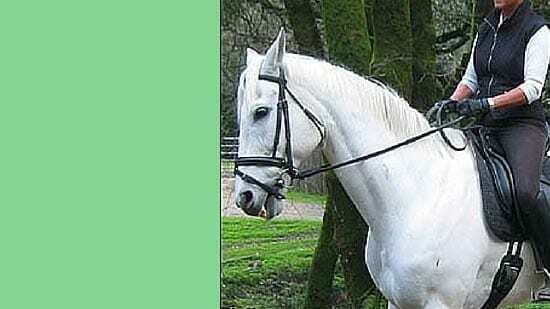 Merlin was 17 years old and a high-level dressage horse. At the time, Kay hadn’t been his person for very long and couldn’t figure out why he kept hurting himself. 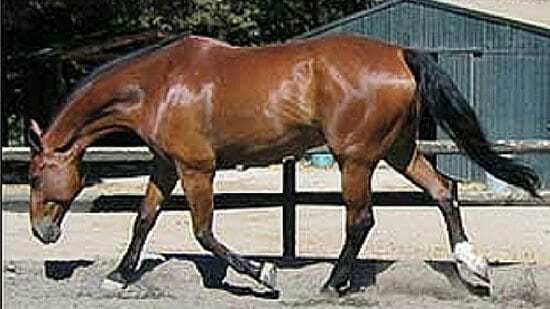 Swenson is a beautiful 23-year-old Thoroughbred, a racehorse in his youth. He’s now my trainer Alison’s school horse, and what a school horse he is! He has taught all ages of riders all kinds of skills, from flat work to jumping. He has even taught me a few things, including helping me build my confidence. Alison has had him almost 20 years, and in their youth together, they had quite a show jumping career.